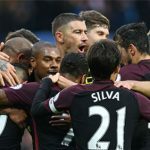 Man City, Arsenal & Liverpool are all on 23-points after all of them hit their teams for four during Week 10 of the Premier League campaign. 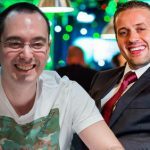 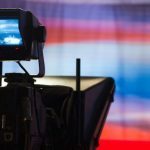 Front Runner has launched the first free-to-air dedicated sports channel in the UK and will show coverage of the current season of the WPT. 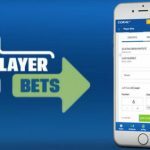 Coral & Digital Sports Tech partnered to launch a ‘Player Bets' app that allows punters to bet on the individual performances of players. 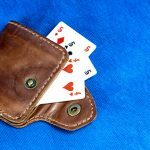 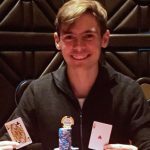 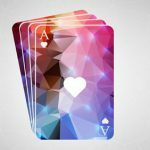 A researcher from Google has found a sophisticated poker cheating device that allows people to know what cards you are holding. 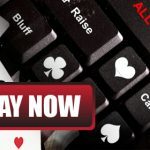 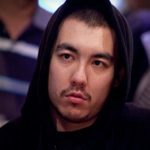 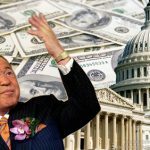 This week, we cover William Kassouf's extraordinary exit hand at the World Series of Poker, the King's Casino striking a deal with the World Series of Poker Europe, and Kenny Hallaert signing a short deal with 888Poker. 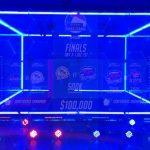 The league stage of the GPL have come to an end and Rome Emperors, Paris Aviators, New York Rounders and the Las Vegas Moneymakers miss out.